Click here to view/purchase this book on Amazon.com and Google Play. 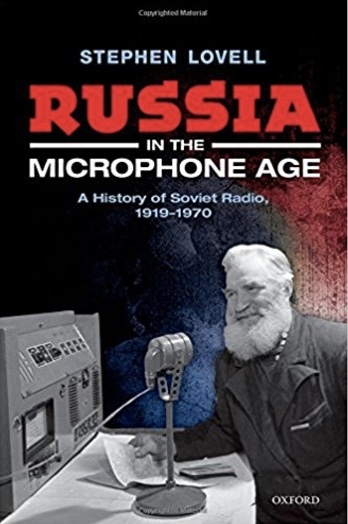 This entry was posted in Books, Broadcasters, New Products, News and tagged Russia in the Microphone Age, Soviet Union on May 30, 2017 by Thomas. There are so many reasons having a reliable radio at the ready is a good idea. We radio geeks get it. This morning, an item from Business Insider UK appeared in my news feed. The focus of the article was what not to do after a hypothetical nuclear detonation. Researchers discovered that the knee-jerk reaction from most would be to get in their car and drive away from the affected area as quickly as possible. Turns out, this is about the worst thing you can do because vehicles are such poor insulators from deadly nuclear fallout. The reason to wait is that levels of gamma and other radiation fall off exponentially after a nuclear blast as “hot” radioisotopes decay into more stable atoms and pose less of a danger. This slowly shrinks the dangerous fallout zone — the area where high-altitude winds have dropped fission products. Read the full article at Business Insider UK. Regardless of the scenario, a preparedness kit should always include radio. Mobile phones have limited utility when the network infrastructure is disrupted or overloaded. TVs aren’t practical or portable. Radios are a simple way of main-lining life-saving information during disasters. But again, we radio geeks get it! This entry was posted in News, Preparedness, Radios and tagged disaster preparedness, Emergency Preparedness, Radio Preparedness on May 29, 2017 by Thomas. a pretty good record of recognizing scams and removes them. help avoid people being ripped off. No doubt! Thank you so much for sharing this, Dan. I didn’t realize scams like this were prevalent on eBay. I’m willing to bet this scammer’s plan is to get you to outside the boundaries of eBay’s protection as soon as possible, luring you with a believable bargain price. This is why they ask for you to message them instead of bidding. This entry was posted in Guest Posts, Ham Radio, News, Radios, Shortwave Radio and tagged Dan Robinson, eBay, Ebay Scams on May 28, 2017 by Thomas. My good friend, David Korchin (K2WNW), has a knack for finding diamonds in the rough. He’s been known to find a radio that needs TLC, take it home and restore a bit of its former glory. He’s had some amazing luck in the past. 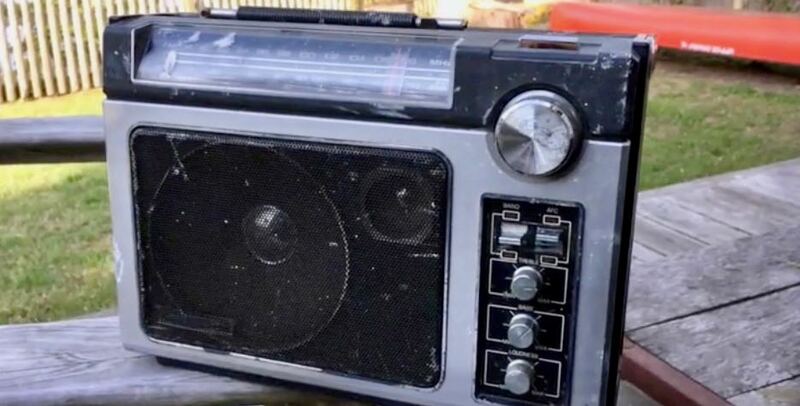 Recently, DK sent a video of of his recent acquisition: a beat-up GE Super Radio II he purchased for two dollars. 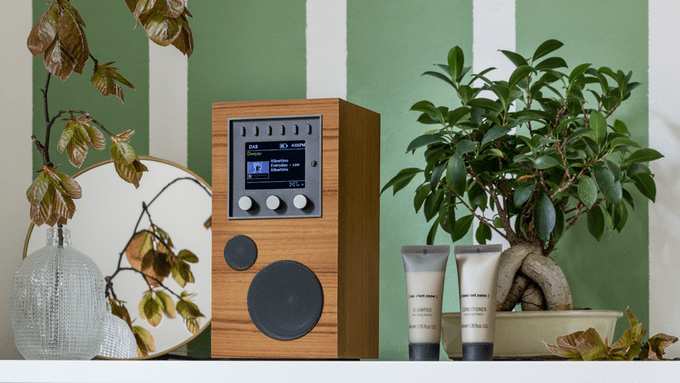 This radio will win no beauty contests, but it still plays well. Many thanks, DK, for allowing me to post this video. 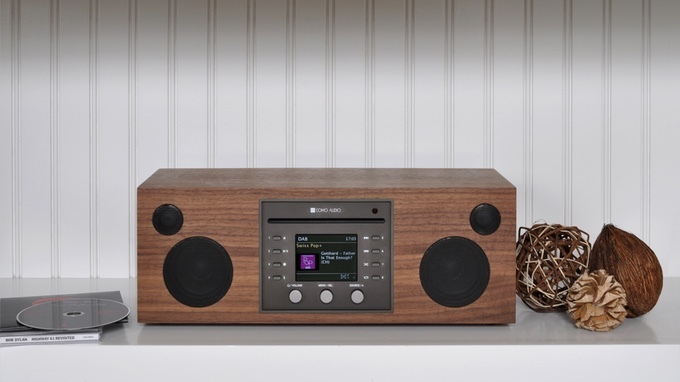 It goes to show you that you should never pass up an opportunity to adopt a Super Radio. Even if the telescopic antenna is all but missing, the internal ferrite bar is where the money is! This entry was posted in AM, News, Portable Radio, Radios, Vintage Radio and tagged AM, David Korchin, David Korchin KC2WNW, GE Super Radio II, Mediumwave, Super Radio on May 28, 2017 by Thomas.